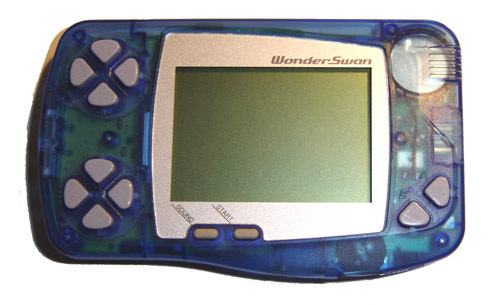 This set covers the life of the handheld WonderSwan and WonderSwan Color. Dating back to 1999. Click the game list tab for more details! Wonderswan and Wonderswan Color Games included. Click the Game List tab for details. Hanjuku Hero - Ah, Sekai yo Hanjuku Nare...!! SD Gundam - Operation U.C. From TV Animation One Piece - Mezase Kaizoku Ou! Meitantei Conan - Majutsushi no Chousenjou! Meitantei Conan - Nishi no Meitantei Saidai no Kiki!